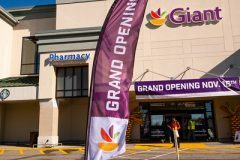 Giant Food has opened two new stores in Virginia this month, replacing smaller stores. 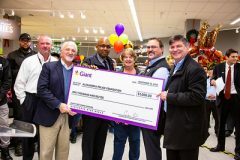 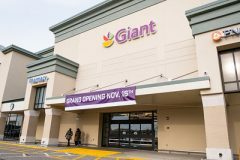 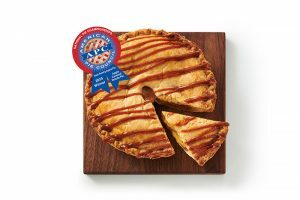 The new locations, in Herndon and Alexandria, offer “enhanced benefits and expanded departments” for local shoppers, says Giant. 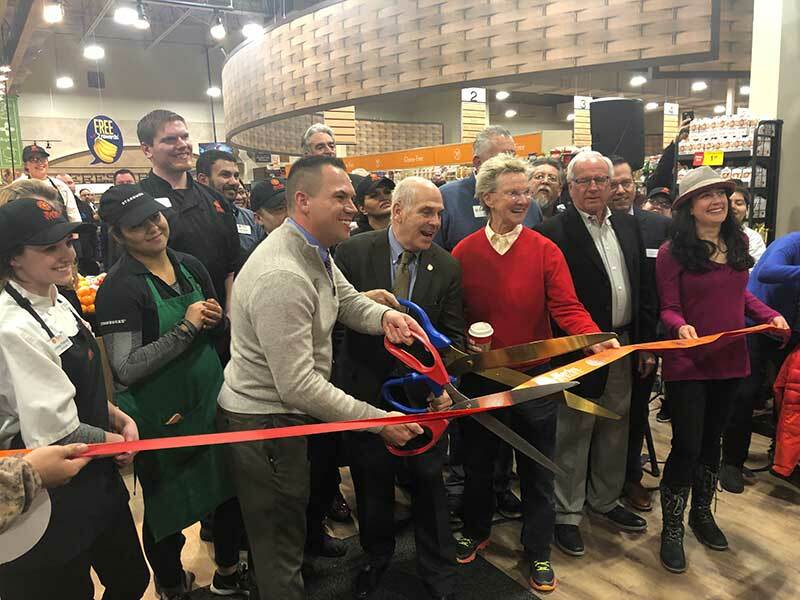 See photos from the new stores’ grand openings below. 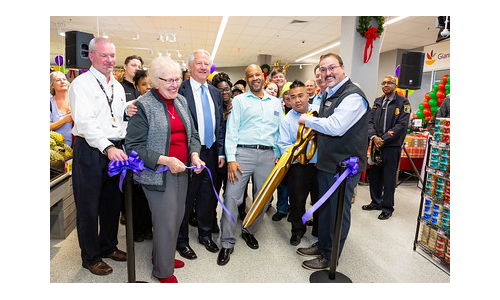 The new Herndon store opened at 2425 Centerville Road on Nov. 9, and the Alexandria store opened at 6200 Little River Turnpike on Nov. 16. 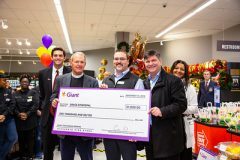 The two stores bring more than 250 new jobs to the local communities. 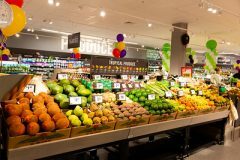 The new features offered at both stores include expanded natural and organic departments, larger produce, ethnic food, beer and wine selections, hot food bars and more. 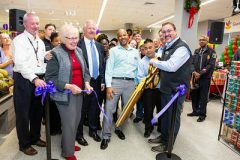 Additional offerings include free wi-fi and a full-service PNC Bank at both stores, as well as a Starbucks Café in Alexandria. 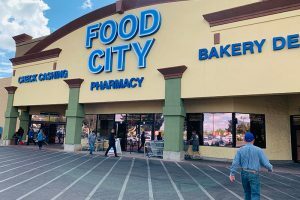 Both stores also feature a full-service pharmacy and self-checkout.